In general heat pumps and air conditioners have many in common. They both evaporate and condense refrigerant to move heat from one place to another. They are both comprised of an indoor and outdoor unit. It may seem as they are more or less the same for those who don’t have comprehensive knowledge of both systems. 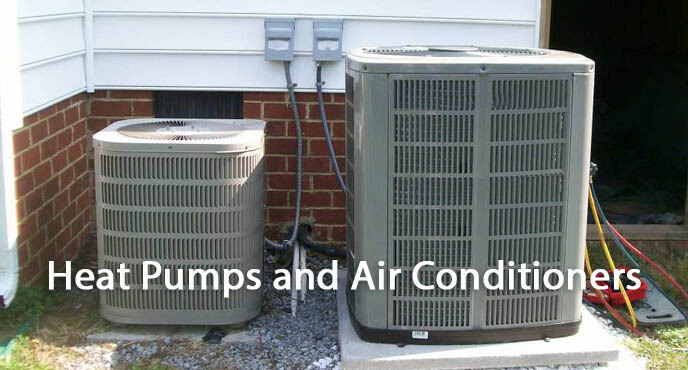 However, heat pumps have many additional features that set them apart from air conditioners. Bellow we provide differentiates heat pumps from air conditioners. The biggest difference between heat pumps and air conditioners is reversing valve. Both systems work by evaporating refrigerant and condensing it to move heat out of the house. The indoor unit evaporates refrigerant in a coil inside itself. The refrigerant gas draws thermal energy out of the air and into the coil. Afterwards it moves to the outdoor unit and is condensed back into a liquid. This releases the thermal energy outside the home. While both systems do this more or less the same way, a heat pump can actually reverse the flow of refrigerant in the system. This allows it to serve as a heater, as well as an air conditioner. The part that allows it to do this is called the “reversing valve,” which is a large valve that controls the direction of the refrigerant flow. A heat pump has both heating and cooling functions. However the requirements for those two functions differ slightly. For example, heating requires less refrigerant use than cooling does. In order to prevent injury to the system from pressure changes in the refrigerant when switching functions, the heat pump includes a suction line accumulator. This part acts as a temporary reservoir for refrigerant overflow, intercepting extra liquid and vaporizing it before it can interfere with the system. Because heat pumps are used as both heaters and air conditioners, they are used twice as often as air conditioners over the course of a year. This means that they need professional maintenance much more often, as they are put under more stress than a normal air conditioner. A heat pump should receive preventive maintenance twice a year, preferably during the spring and fall seasons. 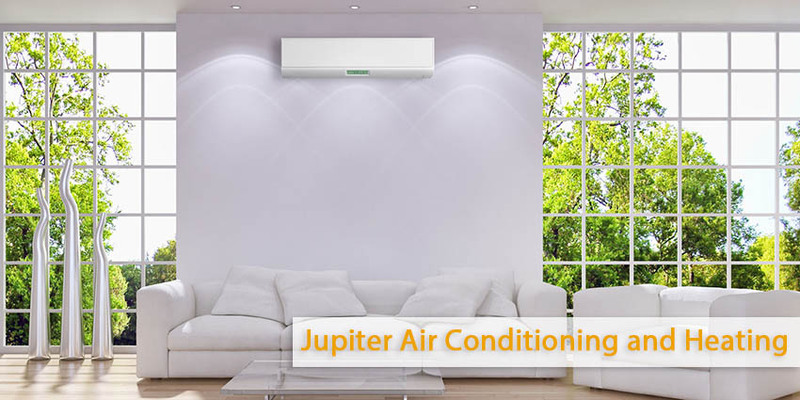 If you feel you need more detailed information on the issue call Jupiter Air Conditioning and Heating. We provide heat pump installation and heat pump replacement services in Los Angeles, CA.